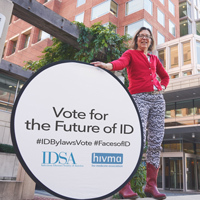 You will be receiving your ballot for the IDSA/HIVMA bylaws vote next week. The National Institute for Allergy and Infectious Diseases’ (NIAID) announcement last month that the FY19 payline for K awards for career development would drop from a score of 18 in 2018 to a score of 14 in 2019 was met with alarm by many who would be impacted. IDSA is seeking specialists from the full spectrum of the IDSA membership and hopes to build a learning community reflective of the Society's rich diversity. Does your institution provide exceptional expertise and treatment of particular medical conditions and deliver enhanced quality care through the application of innovative tools, technologies, and procedures to optimize antimicrobial prescribing, slow the spread of antimicrobial resistance, and improve patient outcomes? Reviews in this issue: PrEP in the United States, 2014-2016: Trends and Important Gaps; The Drift in Molecular Testing for Influenza: Mutations Affecting Assay Performance; Bactericidal Versus Bacteriostatic: What Makes the Biggest Difference in VRE Bacteremia? 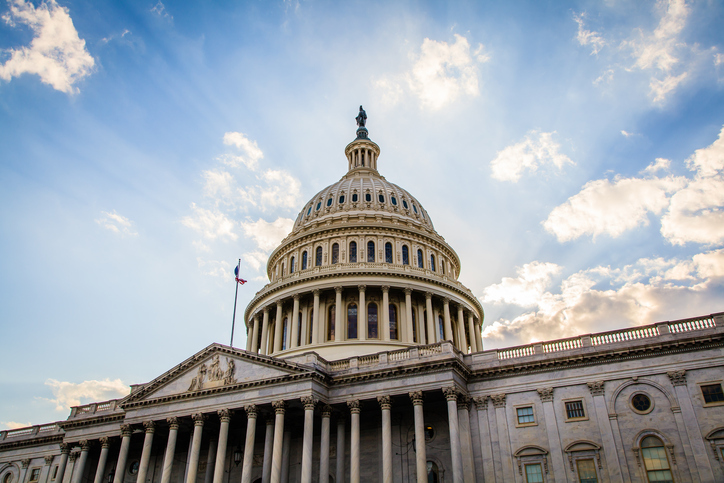 While Congress has passed fiscal year 2019 funding bills for Health and Human Services agencies, including the NIH and CDC, it has yet to pass a funding bill for U.S. global health programs at the Department of State and USAID. With antimicrobial resistance an ongoing worldwide crisis, there is now a renewed interest in phage therapy as an alternative to antibiotics. 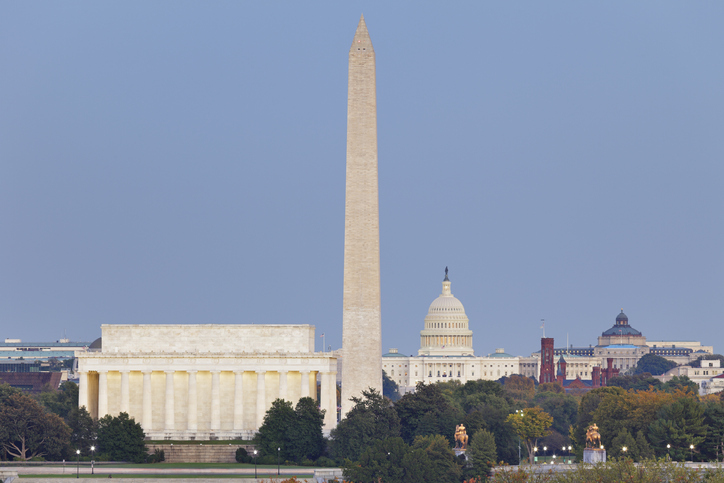 The IDSA-led Stakeholder Forum on Antimicrobial Resistance (S-FAR) recently held its 4th annual strategy meeting in Washington, DC. Molecular Diagnostics: Applications for the Diagnosis of Infectious Diseases, a webinar series from the American Society for Microbiology is now available. Topics in the blog this week range from Ebola vaccinations, Tanzanian anti-LGBT actions, and Zika prevention outreach in Puerto Rico. HealthDay and US News and World Report covered IDSA and Research!America’s survey on public awareness of antimicrobial resistance and STAT News published a timely Op Ed on PEPFAR. These are just two of the several news pieces that IDSA and our member spokespersons contributed to. See others here.